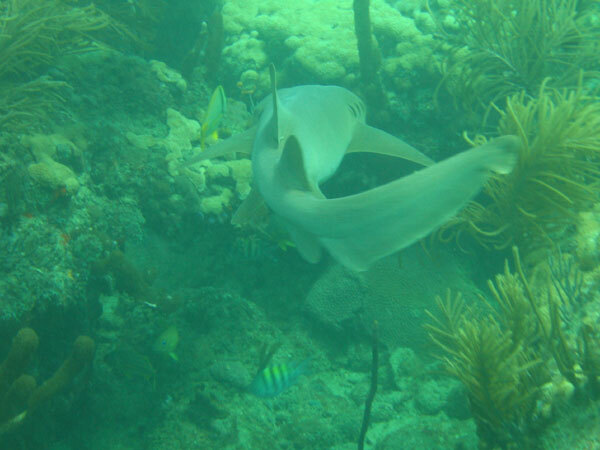 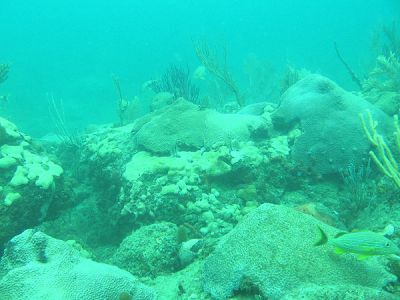 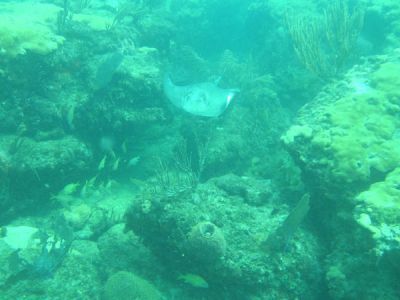 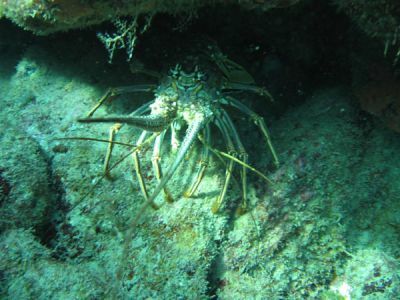 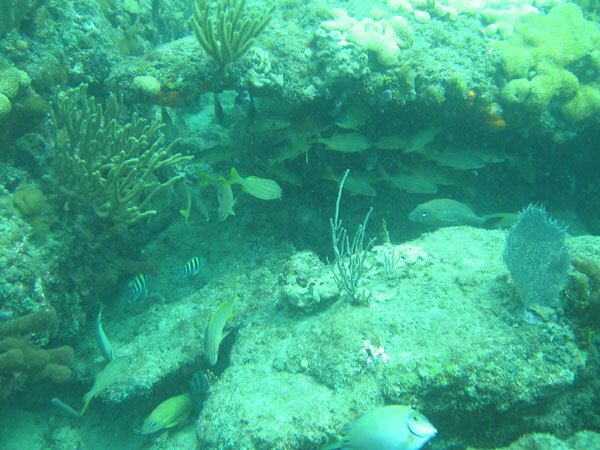 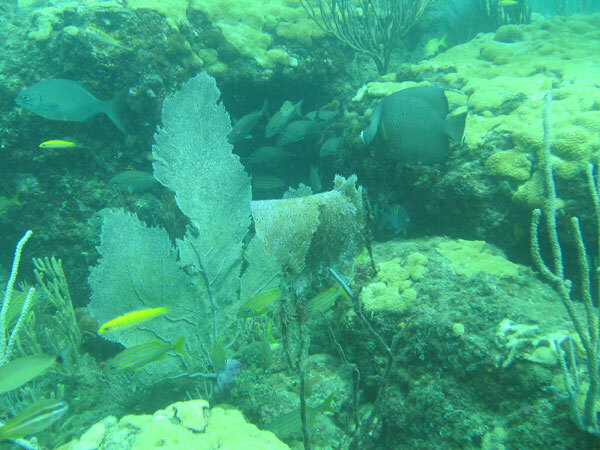 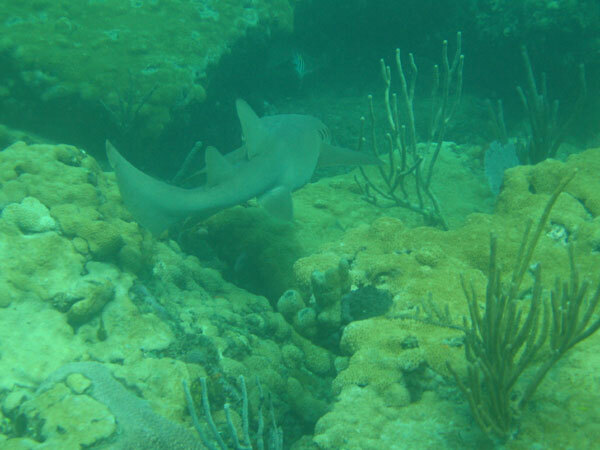 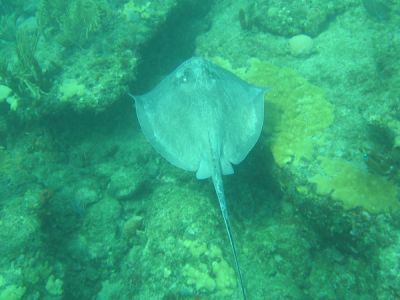 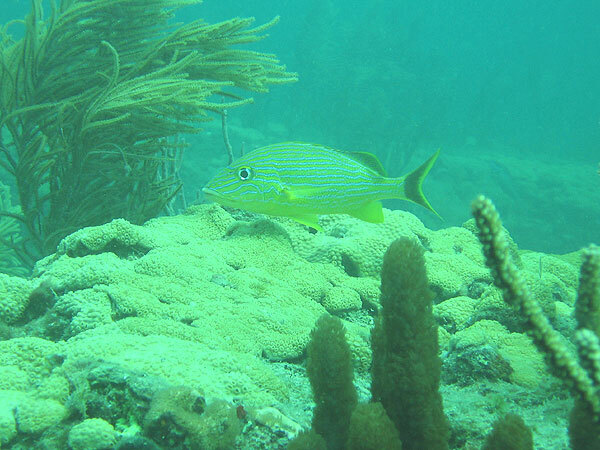 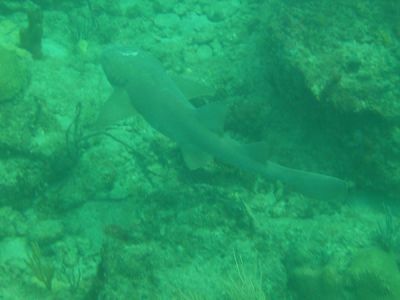 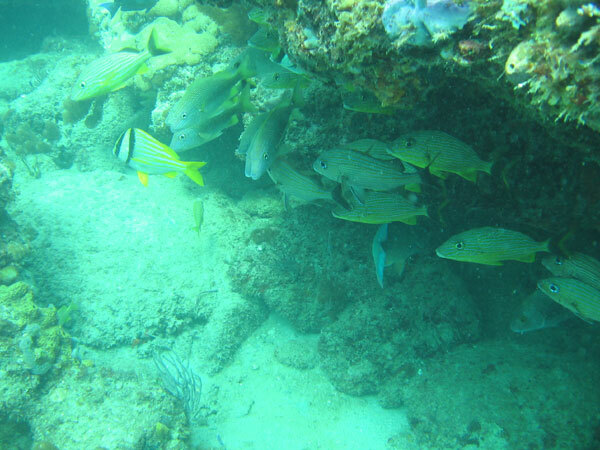 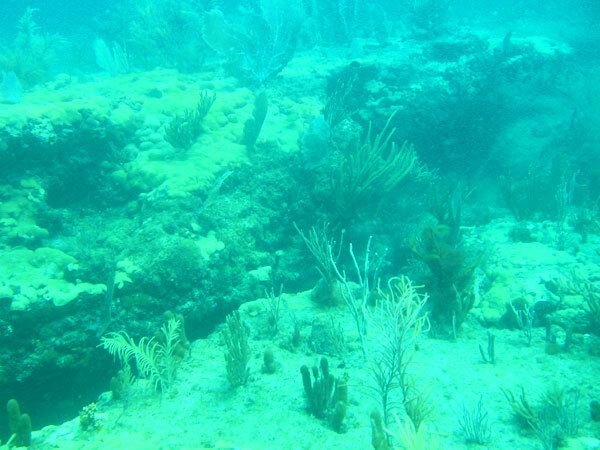 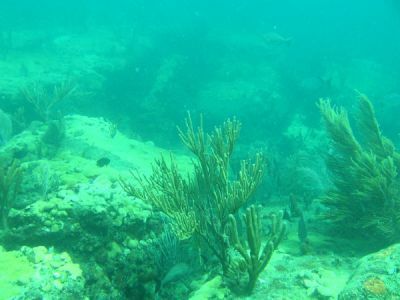 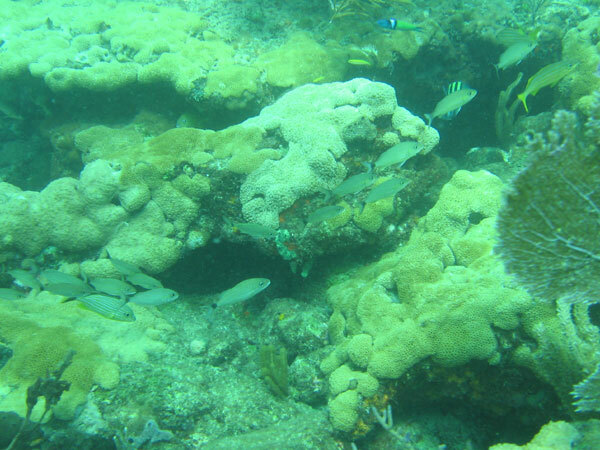 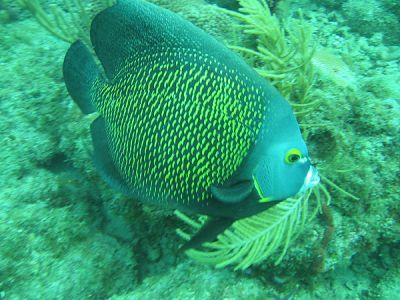 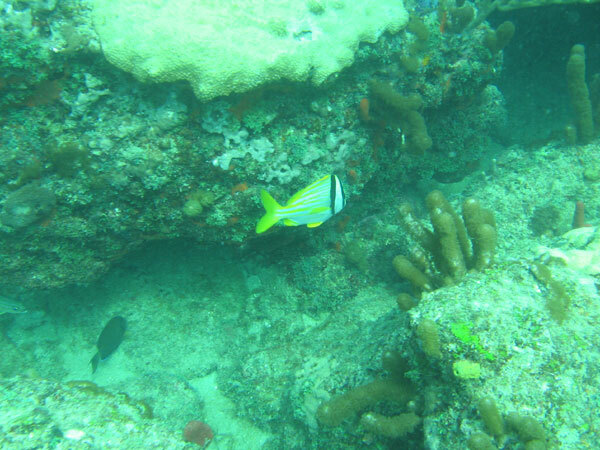 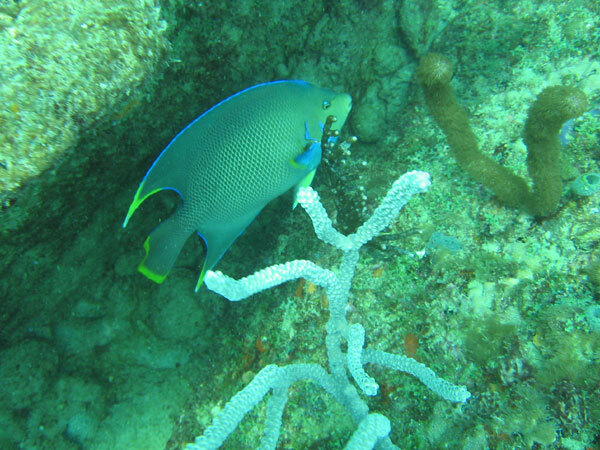 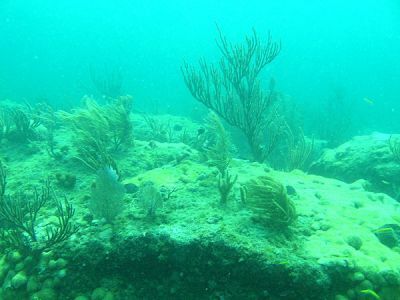 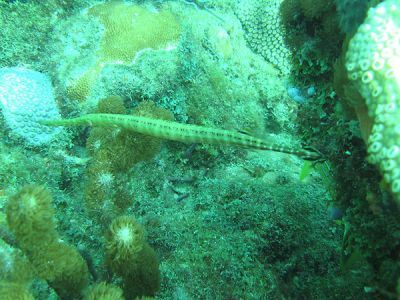 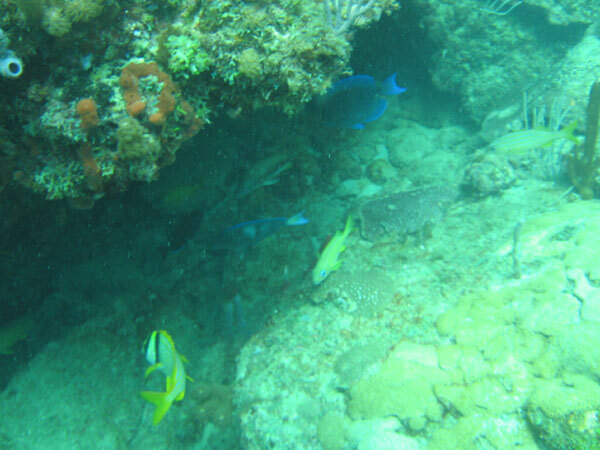 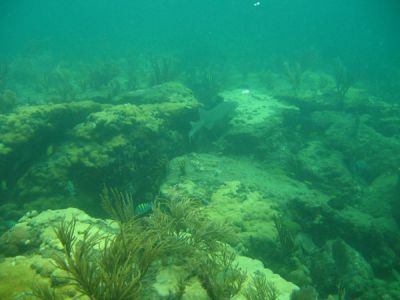 Pompano Dropoff is a beautiful reef for diving or snorkling. 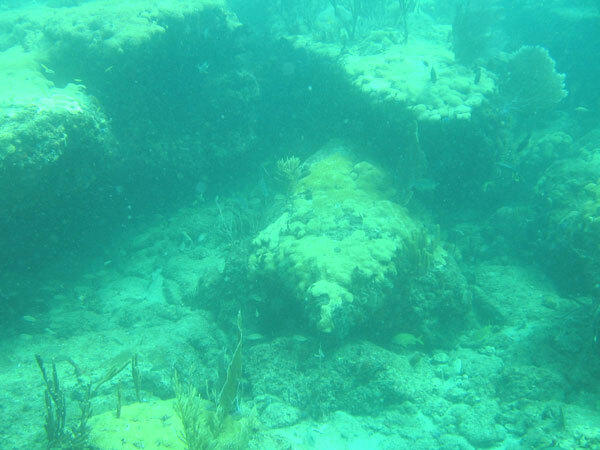 It is very large so we have broken it up into several posts to show the photos for each section. 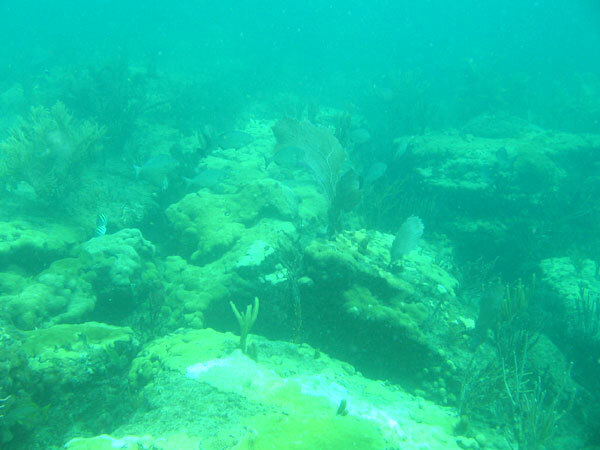 It’s a long swim (about 400 yds. from shore) but it can be reached from the beach. 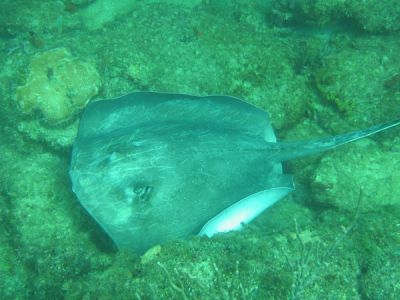 Kayaks are more suitable. The depth ranges from 15 feet at the platau to 26 feet at the bottom of the drop. 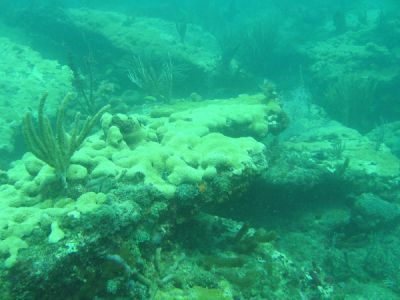 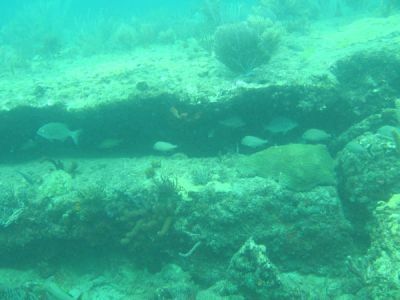 This shallow reef is teaming with schools of fish. The reef runs over a mile in length, running north and south. 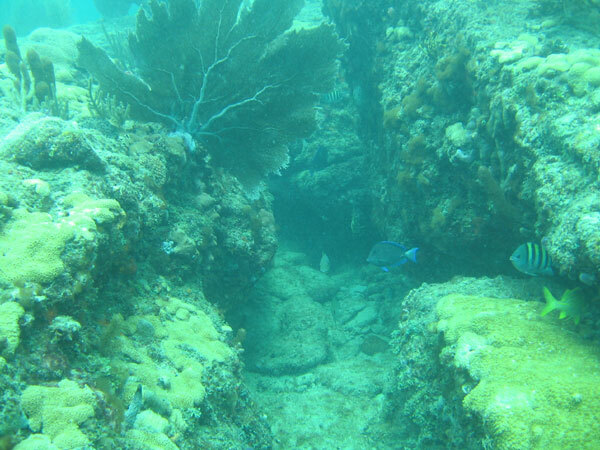 The north end has many undercut ledges and holes. 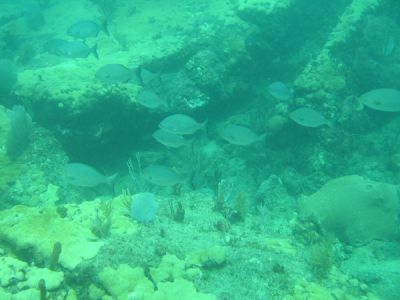 The southern end, also called Pompano ledge, is marked with 31 Bbuoys. 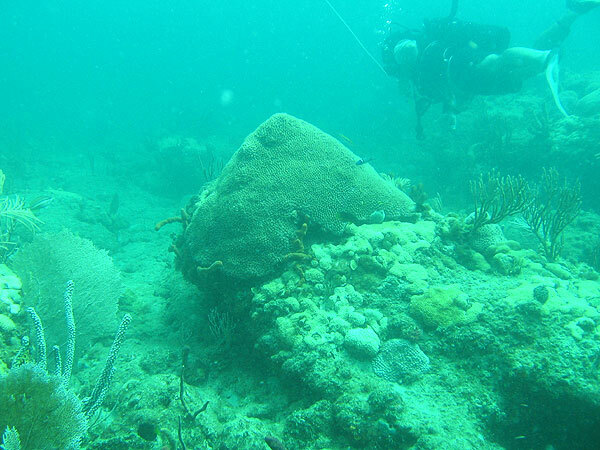 At the south end lies the Copenhagen Archaeological Preserve between Buoys 3 and 5. Park in the lot at the end of Atlantic Blvd. 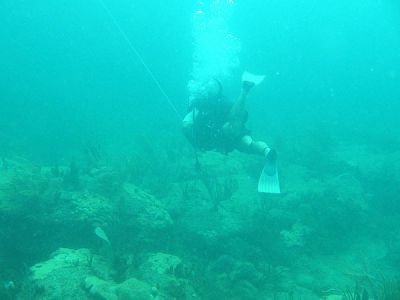 The city of Pompano will not let you enter the water to scuba but you can gear up on the beach and step onto the private beach just south of the city beach line long enough to enter the water. 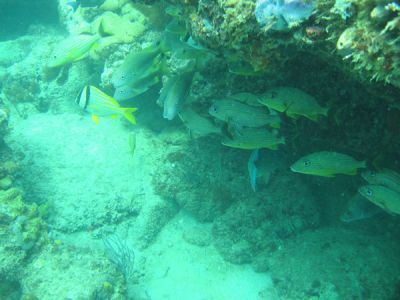 You can also enter from SE 8th Street or anywhere south of the public beach where you can find suitable parking. 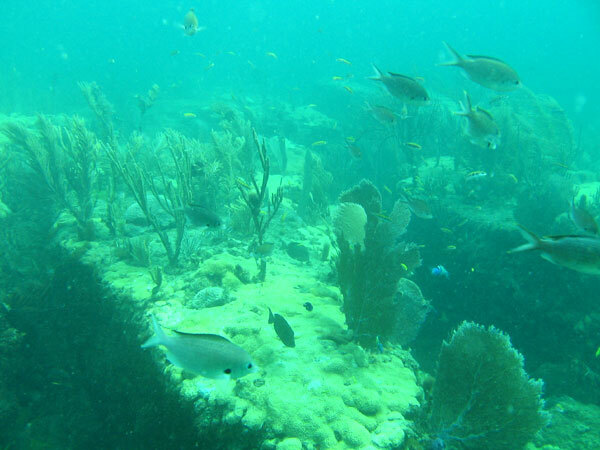 Launch from SE 8th Street, paddle directly East to the dropoff or South East to the buoys. The top of the ledge is white and very shallow. 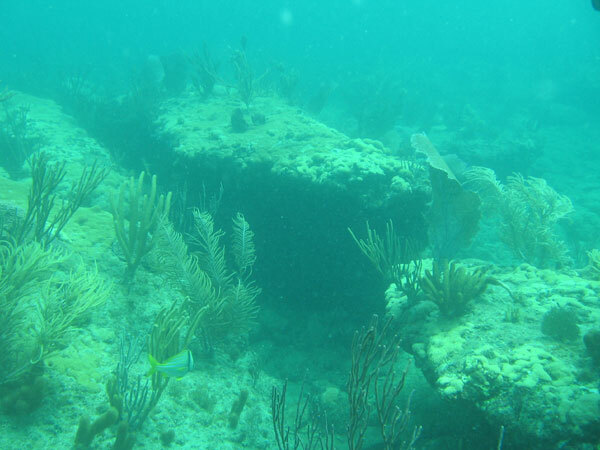 As you paddle east, you will see it break off into the dropoff.